Holding a social media contest is a great way to promote your brand, increase your visibility on social media, and reach potential new customers. 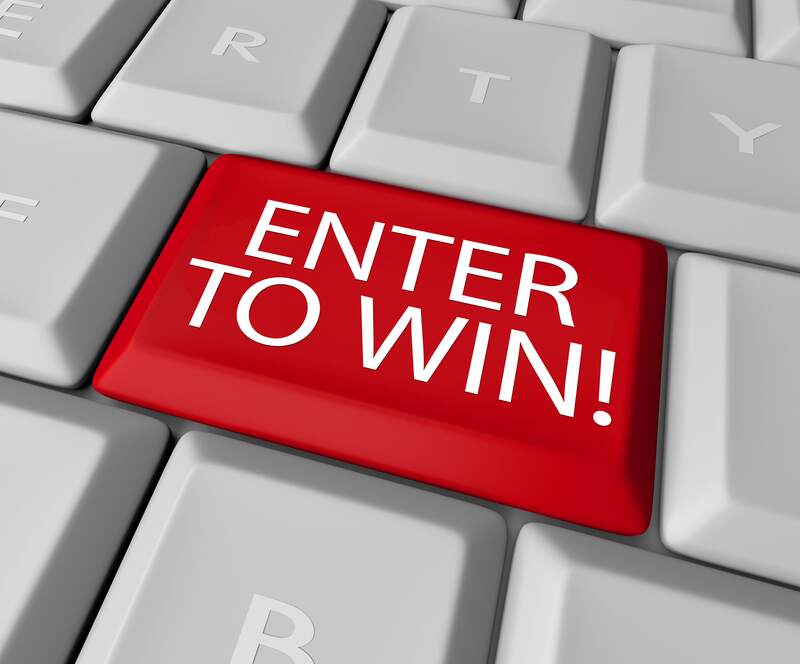 Everyone loves the idea of winning a contest; so holding a contest will create excitement around your brand. In order to hold a successful social media contest, there are some important factors to take into account. Here are some tips that can help!